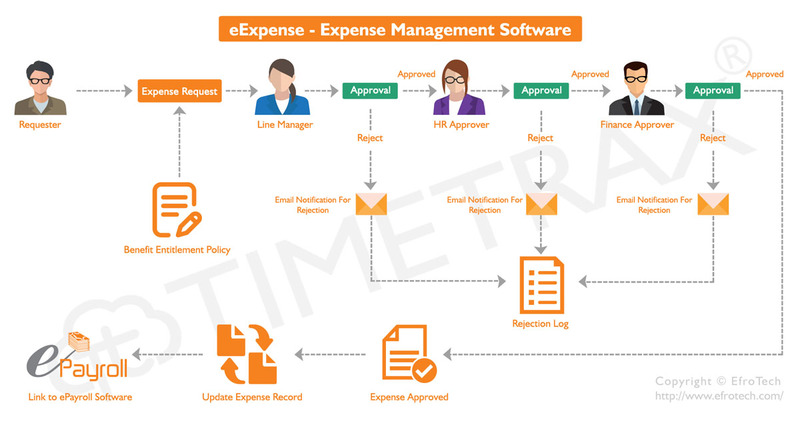 With the intuitive eExpense module, you can automate the employees' expense management through web interface and APP. Whether its the Field Force using their own conveyance or office staff using Careem, Uber or any ride hailing app, eExpense makes it easy to capture employee expenses & control spending. Whether your business has one location or many, eExpense eliminates data redundancy & manual recording, improves accuracy & gives better tracking of expenses.